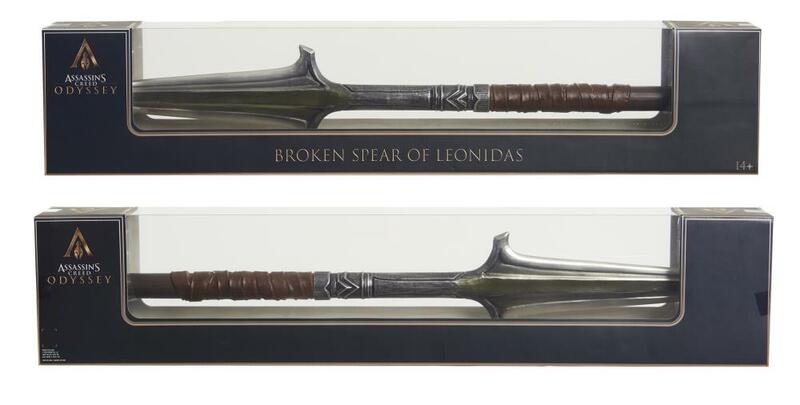 Own the legendary Broken Spear of Leonidas from Ubisoft's Assassin's Creed Odyssey. Originally wielded by King Leonidas of Sparta during the battle of Thermopylae in 480 B.C.E, the broken legendary spear was inherited to Alexios or Kassandra. 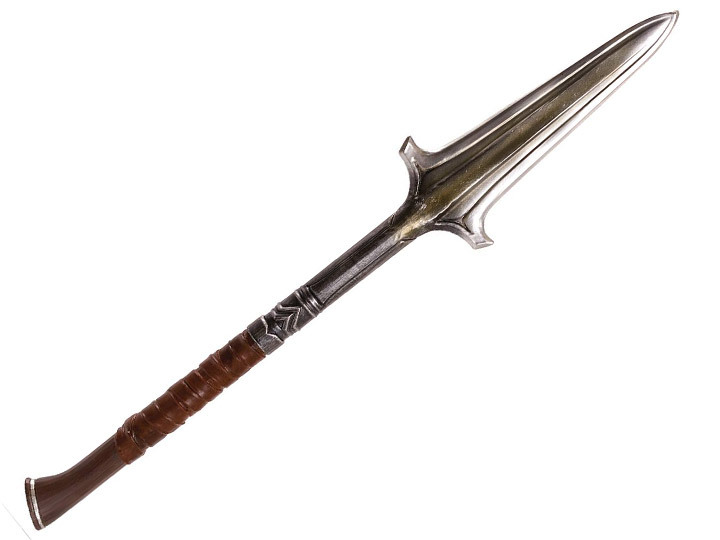 This 26.5" Broken Spear of Leonidas replica is a great accessory for both Cosplay and collectors.